As we’ve noted previously, most websites should be monetized via multiple revenue streams–it’s likely that the best route for your site to take may involve more than one of these. What It Is: One of the most common forms of website monetization, display advertising simply refers to the banner and text ads that you see on most sites. Significant Traffic. As an extremely broad rule of thumb, most sites can make somewhere between half a cent and five cents per pageview from display advertising. That means that in order to make significant revenue here, you need to have a pretty big audience. Valuable Audience. Note that “valuable” can take many forms, depending on what the advertisers out there are looking for (more on this below). Generally, the wealthier an audience is the more attractive it will be to advertisers–though that isn’t always the case: for example, an audience of thirty-something women may be extremely attractive to someone looking to advertise jewelry, but relatively worthless to someone promoting a new role-playing video game. Relevant, Active Advertisers. This is perhaps the biggest factor that will impact your success with display advertising; if there is an abundance of active advertisers who would be interested in appearing on your site, your odds of success here go way up. How To Proceed: If you think display advertising is a good fit for your site, your next decision will be whether you want to sell ads through a network (such as Infolinks) or try to sell directly to advertisers and ad agencies. Going through a network will get you immediate results with little upfront costs, but selling direct will ultimately lead to much higher revenue. Stephen Chapman at ZDNet has some good tips for boosting AdSense revenue, while Stephane Kerwer at Dukeo.com has thoughts on building your advertising landing page. Bottom Line: Even if you’re not going to make a ton off of display advertising, the ease of implementing this monetization method makes it worth embracing for most website owners out there. Product-Centric Site. If your site features regular reviews or head-to-head comparisons of products, software, or other services, there might be some good affiliate marketing opportunities available. Easy Integration Into Content. Affiliate marketing can be most effective when affiliate links can be integrated seamlessly into content on your site. Forum-Centric Site. 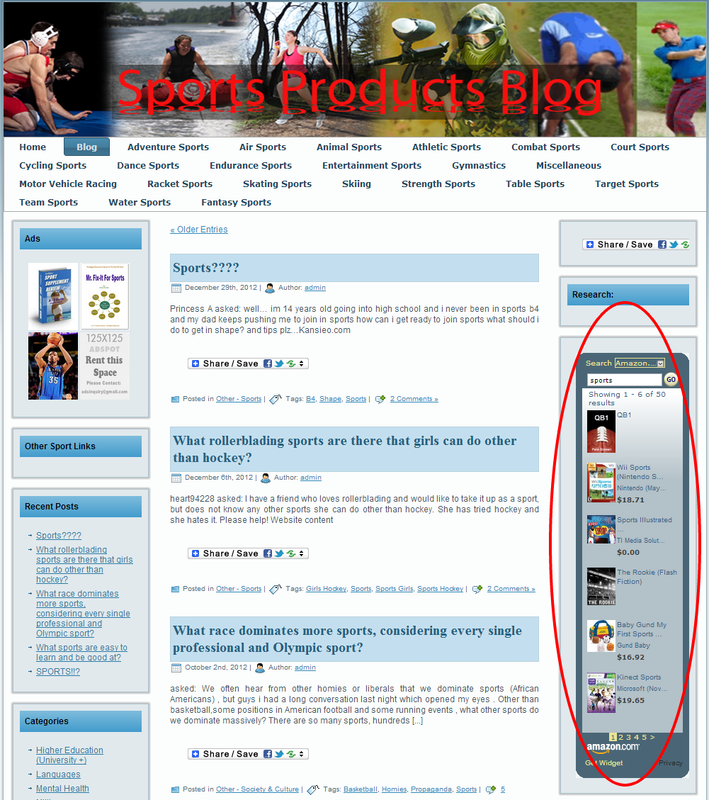 Affiliate marketing can also be an effective monetization route for for sites that feature active member forums. Profitable Niche. You can likely make a bit of money via affiliate marketing in most niches, but of course some will be much more lucrative than others. Here are is a list of proven local lead gen niches from CDFnetworks; if your site fits into one of these, this method may be worth exploring. Bad Fit If: Again, affiliate marketing may not be an ideal monetization route if your audience relies on you to be an objective expert on a subject or if they’re paying you for the content you produce. There’s almost always some tradeoff between the amount of money you can make via affiliate marketing and the level of trust that exists with your audience. If you’re not willing to sacrifice a bit of that relationship, affiliate marketing may not be for you. How To Proceed: Similar to display advertising, affiliate marketing involves a choice between utilizing a network (e.g., Commission Junction) or setting up direct relationships with merchants. Again, a network will be more immediate and easier to set up but direct relationships can be much more profitable over the long run. Bottom Line: Like display advertising, affiliate marketing can be very easy to implement (and start collecting affiliate payments) if it’s a good fit for your site. Needy, Engaged Audience. By this, we simply mean that you cater to an audience that comes to your site looking for more information on a particular topic (and may be in the market for additional services that you can’t provide online). If, for example, you publish a home improvement blog, you might attract readers who could have use for a general contractor. As such, you might be able to capture leads that can be sold. Lead Buyers. In order to be effective in lead generation, you need someone to whom you can sell your leads. Generally, the more a potential client is worth to a lead buyer, the better. Professional Services Focus. Lead generation tends to work really well when there’s a high potential value of a converted client. That’s generally the case when any sort of professional service or big ticket item is up for grabs; lawyers, insurance agents, universities, and car dealers are able to pay handsomely for highly qualified leads. If you have a site that’s a logical fit in one of these niches, lead gen could be a good opportunity. Bad Fit If: Lead generation won’t work well if your site doesn’t cater to a targeted audience with a consistent and logical need for some product or (more likely) service; for example, a general news site or political blog doesn’t have any logical tie-ins to third parties who might be interested in acquiring leads. Lead generation can also be a poor fit if you have a relatively small but loyal audience that visits your site regularly. This monetization method is more effective for sites with a high percentage of “one off” visitors. 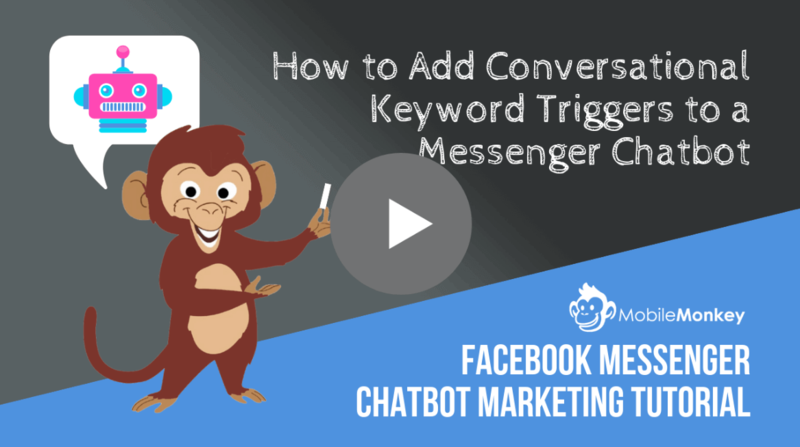 How To Proceed: The easiest way to get into the lead generation game is to work with one of the major lead aggregators out there, such as QuinStreet. Spencer Haws has some good thoughts on lead gen niches; Dragan Sutevski has a detailed series of posts on the basics. Bottom Line: If your audience is right for it, getting into the lead gen business can be relatively painless–and very profitable. What It Is: Email rental is exactly what it sounds like: renting out your email list to third parties looking to promote their products or services to your audience. You essentially agree to send an email on their behalf to your distribution list; they provide the content and call to action in the email, and you provide the audience to whom it will be distributed. Big (And Expanding) Distribution List. If you’ve built a big email distribution list (for example, through offering an e-newsletter), email list rental could have some serious potential. Relevant Advertisers. In order to make serious money off of email rental, you need to be able to find renters–third parties who want to promote themselves to your audience. It helps if you have a targeted audience (i.e., interested in a particular topic) and there are other companies in the space interested in tapping into that audience. It’s unlikely that email marketing will be your primary source of revenue; this monetization source is often tapped in conjunction with display advertising or other methods listed here. Bad Fit If: Email list rental won’t work if your audience isn’t willing to tolerate what are essentially third party ads being emailed to them. So if you don’t provide significant value to your list via email on a regular basis, pursuing this strategy could result in an extremely high unsubscribe rate. How To Proceed: Email rental can be done through networks who hook you up with interested parties, or you can go directly to potential partners and attempt to cultivate a relationship without a middleman. Bottom Line: If you can pull it off without driving a wave of unsubscribes or spam complaints, email list rental can be a very attractive and significant supplemental income stream. David Ronick at Inc. has a great article on the economics of e-newsletters, and Scott Hardigree has some good insights as well. Good Fit If: Your ability to effectively make money off a subscription business depends on the quality of your product (i.e., is it worth paying for? ), the size of your audience, and your marketing skills. Valuable Content. 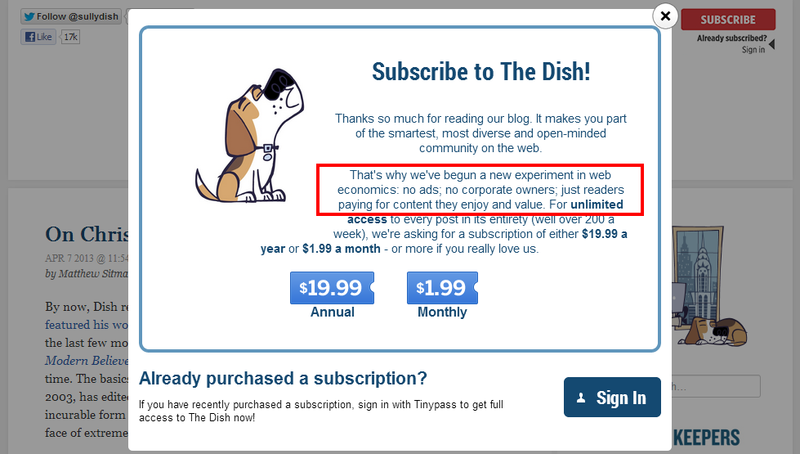 A subscription revenue model really only works if you have content that’s worth selling. 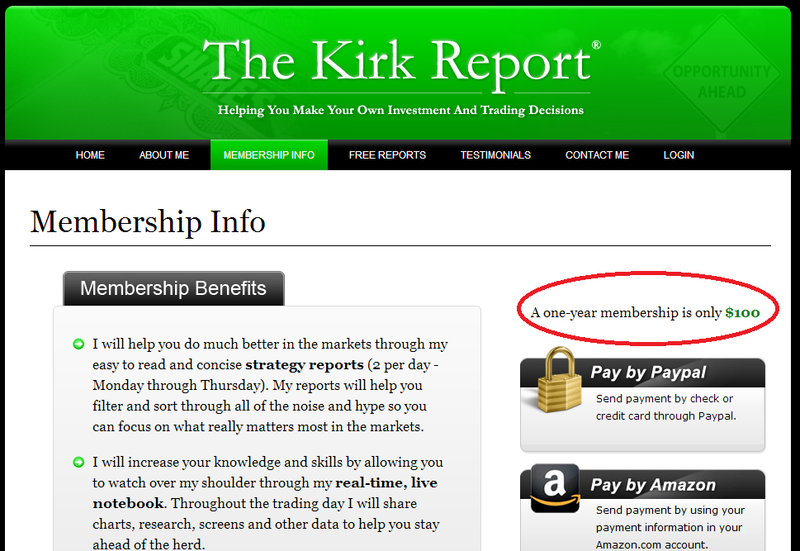 That sounds obvious, but it’s something that a lot of website owners don’t fully appreciate. Take an honest inventory of your site or, even better, a survey of your users; if your content is truly unique and worth paying for, a subscription revenue model might make sense. Large Audience. In addition to a quality product, you need someone to sell it to. Starting a subscription website from scratch can be a daunting task; you generally need to have an existing audience to whom you can sell. In other words, you’ll be more successful in expanding to a subscription model if you’ve already built up a loyal following to your free site. Freemium Opportunity. A subscription model generally works well if you have the ability to provide the bulk of your content for free while charging for a smaller portion of the premium content. This can take many forms–keeping more articles free while publishing a handful of paid-only articles each week, for example. Bad Fit If: There’s a fairly high hurdle to clear here: your site has to have content or tools that users are willing to pay for. Just because you’re putting out content that users are happily consuming for free doesn’t mean that they’ll immediately fork over a monthly payment if you offer a premium package. A subscription model might also be a bad idea if you’re making decent money on display ads; putting content behind a paywall means it gets fewer pageviews and lower ad revenue. How To Proceed: Setting up a subscription site requires quite a big of behind-the-scenes work before you can accept payment. You’ll need to figure out how you’ll process user payments, what your pricing strategy will be, and what content and/or features will be behind your “paywall” (among many other details). MemberGate has a good checklist for adding a subscription business; Danny Sullivan also has some great insights on pricing models. Bottom Line: Adding a subscription business on to your existing site can be a great opportunity to open up a lucrative revenue stream–provided that you have (or can build) a product worth paying for and have an audience capable of paying for it. What It Is: Exactly what it sounds like: a store online (i.e., a section of your website) where users can buy branded merchandise. Strong Brand. If your brand is well recognized, a store could be a good fit. You don’t have to be a household name across the country. It’s fine if your brand recognition is on a micro level. Loyal Audience. If your audience consists of “power users” who visit your site multiple times a month and love the content you put out, you just might have the makings of a successful online store. These users are most likely to want to purchase some branded merchandise, and will be more likely to respond to an emotional appeal from you to support your site. Bad Fit If: You have a transient audience. If visitors to your site are primarily from search engines and you have a low rate of repeat visitors, they’re unlikely to identify much with your brand or be willing to purchase anything from a store. How To Proceed: Again, there’s a lot of work that goes in to setting up an online store. You’ll need to figure out how you’re going to make the merchandise, tackle shipping logistics, and of course nail down how you’ll be processing payments. Side note: there is an easier alternative here that takes us back to the affiliate marketing concept above: an online store that simply links out to products offered by third parties. 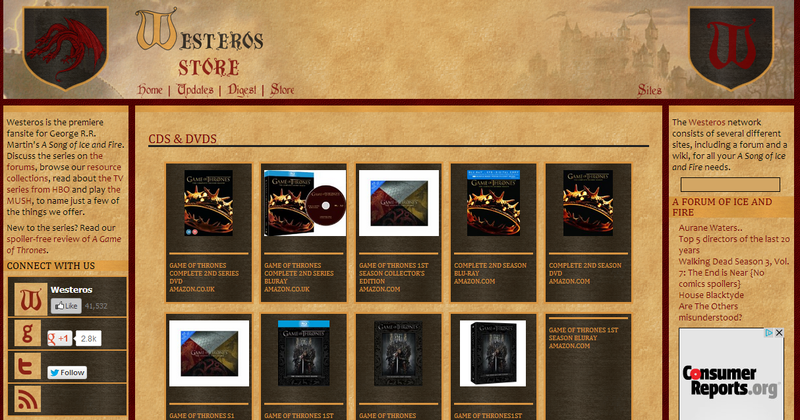 As an example, take a look at the Westeros Store, a fan site devoted to the popular Game of Thrones series. Their “store” features links to Amazon and HBO–meaning they’re making money without all the headaches associated with all the tasks mentioned above. Bottom Line: For most publishers, this won’t be a big moneymaker. But it can be a nice supplemental revenue stream for sites with a strong brand and power users who like to show their support. What It Is: A webinar or conference that users pay to attend and/or a sponsor pays to put on. Good Fit If: Online events are tough to pull off, but can pull in some major dollars if you can find a relevant sponsor. Relevant Content Partners. Pulling off an online event is going to be a challenge, but will be much more manageable if you’re able to worry only about supplying the audience. If you have a partner who can provide quality, worthwhile content for the event and leave you to focus on getting the attendees, your odds of success go way up. CE Credits Available. In order to make money from online events such as webinars or conferences, you need an audience who would be willing to show up. That’s much more likely to be the case if they need to do so in order to satisfy some sort of continuing education requirement. Bad Fit If: No one is going to show. Even if you have a relatively big audience, getting them to show up for a live event can be extremely challenging. Unfortunately, this is going to be the case for most publishers out there; no matter how big and targeted your audience is, and no matter how much they love you, they’re probably just not that interested in a webinar you host. How To Proceed: Get to work lining up a content partner (if you decide to go with one) and, more importantly, a sponsor. Then be sure to fill those virtual seats so that you deliver value to everyone involved! Carol Tice at Entrepreneur.com has some good thoughts on making a webinar a success, and Andrew Spoeth at Marketo has some tips for increasing attendance. Bottom Line: Online events are a lot of work. But the payoff can be huge; there’s an opportunity to make as much in a few hours as you usually do in a month if you can get the proper sponsors. Do you communicate regularly with your audience via email? Do you have a large collection of email addresses? If “yes” to both, email list rental might be a good fit. Do you have a high percentage of loyal “power users” — repeat visitors who come directly to your site? If “yes” an online store, online events, or affiliate marketing could be worthwhile. 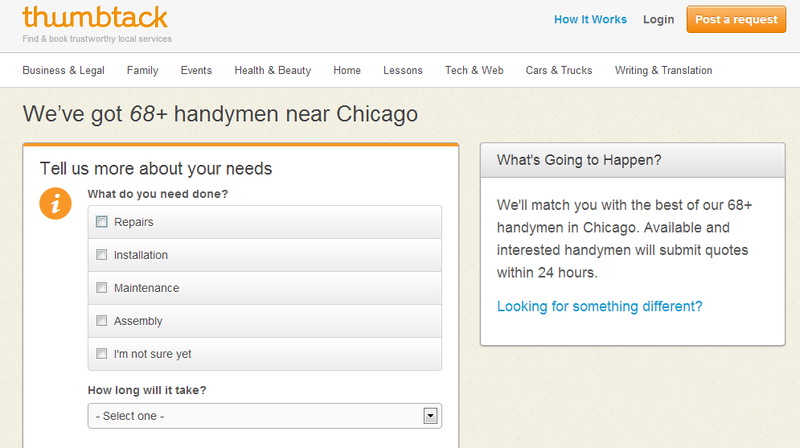 If “no” lead generation might be a good fit. Is your audience considerably wealthier than the general Internet population? If “yes” display advertising and email list rental could be your biggest opportunity. What is the subject of your website? If your site covers products (e.g., electronics or books) or includes a forum covering just about anything, affiliate marketing could be an opportunity. If your site touches any sort of professional services or big ticket item (e.g., insurance or weddings) lead generation could be profitable. 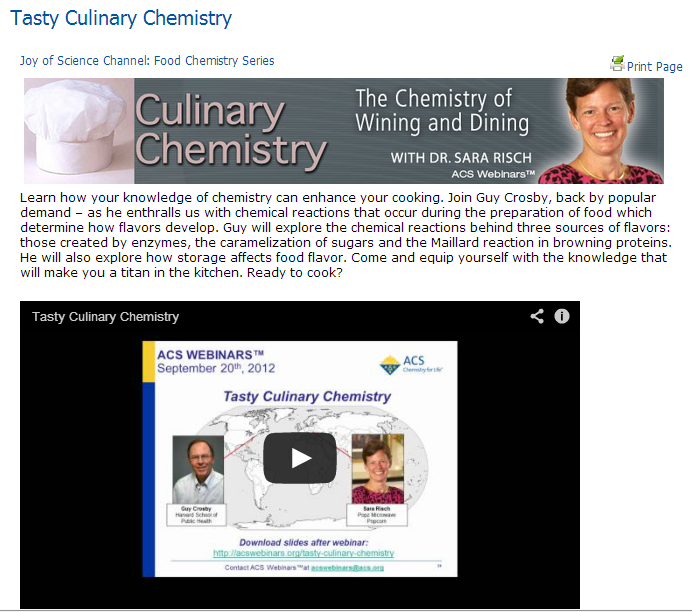 If your site caters to an audience that needs regular continuing education (CE) credits (e.g., psychologists or financial advisors) online events could be a moneymaker. Do you have direct relationships with any potential advertisers or merchants? If “yes” follow these relationships to a monetization method; if it’s a potential advertiser, get a display advertising arrangement set up. If it’s a merchant, kick off an affiliate marketing relationship. Do you have any tips on how to monetize a website? Let us know in the comments! Previous Post 7 Best Website Monetization Articles of the Week: April 5, 2013 Next Post Publishers: Are You Making These Seven Common Monetization Mistakes? 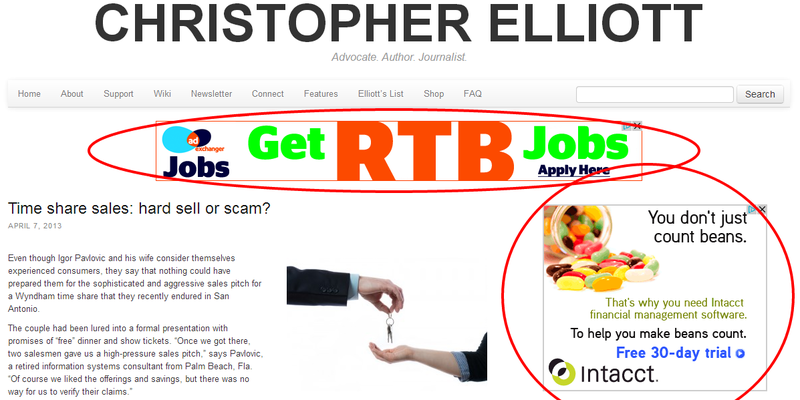 These are really nice ways to monetise website. making money from website’s will be much simpler with this tricks . thank you for sharing this amzing tricks. keep up the great works. Your information is very useful. I just need to find the motivation to implement the information presented. Michael, I am interested in hearing more about your story. I’m looking to launch a website centered around fitness and lifestyle management. I’ve been in tech for 22 years on the network cabling side, both operations and biz dev for major accts. I know the power of networking and am an expert in negotiating, influencing and closing. I care about what I do and I know the power of helping people and connecting. Giving a lot to get something in return. Also promoting different products from supplements, vitamins, clothes, music, travel spots, etc.